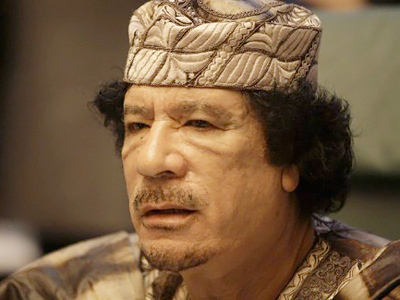 NATO has reportedly hit the Libyan capital's main port and Muammar Gaddafi's residence early on Sunday. Tripoli officials claim the bombings have triggered a humanitarian crisis in the country. ­They accuse international forces of violating the UN no-fly zone resolution and putting civilian lives at risk. Witnesses claim they could see NATO warplanes just over the ground. 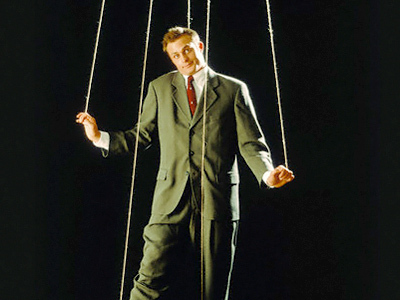 Meanwhile, NATO denies that killing Muammar Gaddafi was the objective of the airstrikes. On Thursday NATO said it had taken the initiative in the Libyan war and Gaddafi's forces could no longer launch attacks on rebel forces. 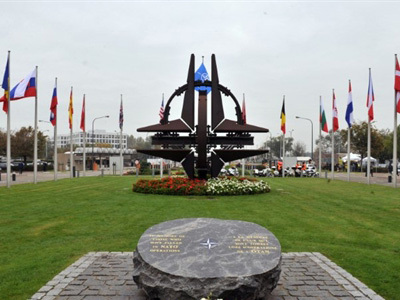 NATO spokesperson Carmen Romero maintained the alliance mission in Libya was making "steady and tangible progress" almost two months after NATO took command of the operation. 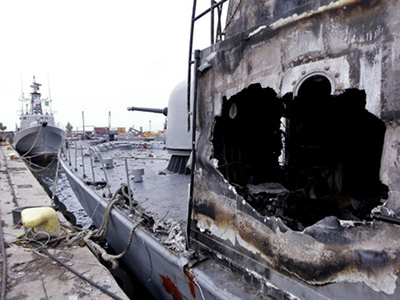 On Friday NATO warplanes bombed eight vessels of Gaddafi's navy. 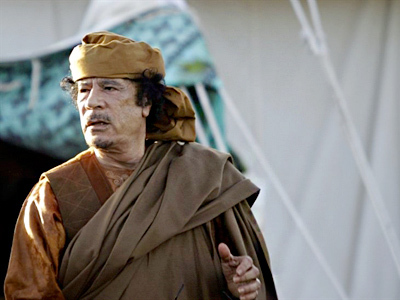 Meanwhile authorities in Tripoli denied reports that Gaddafi’s wife and daughter had fled to Tunisia and called the American president "delusional" for having suggested that Gaddafi’s departure was inevitable. 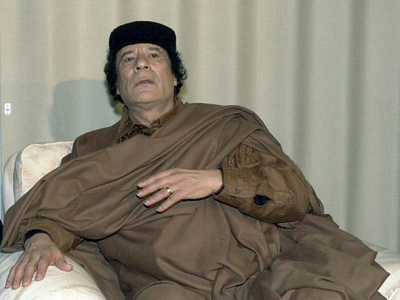 In an attempt to negotiate peace, Gaddafi's envoys met with the Russian Foreign Minister in Moscow on May 16. 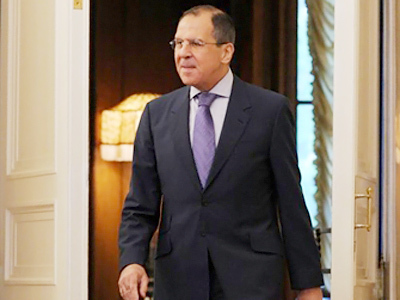 According to Sergey Lavrov, Tripoli is ready to halt fighting, but only if the opposition lays down its arms and NATO stops its air raids. 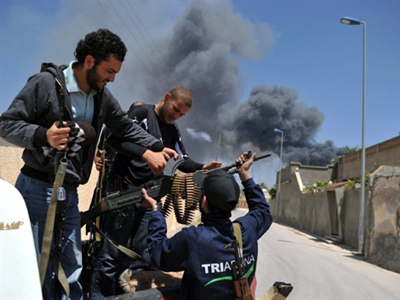 Representatives of the Libyan rebels are expected for talks in the Russian capital on Monday.